At All Temp Co., Inc. Air Conditioning & Heating, we want to help our Charlotte metro neighbors save money. 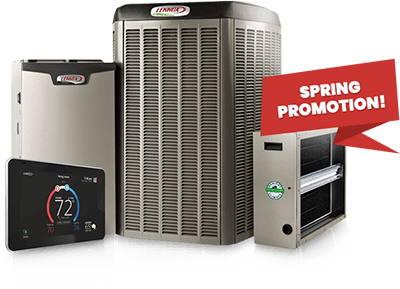 We also want to make it convenient for you to have your HVAC equipment repaired and serviced. When it’s time for a new heater or AC installation, we’ll go the extra mile to work within your budget. Give us a call to discuss all of our special financing options available with approved credit! With our Internet coupons, you can get money-saving discounts on services and products. Be sure to check the expiration dates, so you don’t miss out! Not all equipment qualifies for rebate, see dealer for complete details. This offer cannot be combined with any other offers and can only be used once per household. Call today to schedule a visit.